Although quite new to these shores Alvarez is a well known brand in the USA, being based in Missouri and producing a wide range of high quality acoustic guitars. Originally established in 1965 by the St. Louis Music company they began working with master luthier Kazuo Yairi in the late sixties. 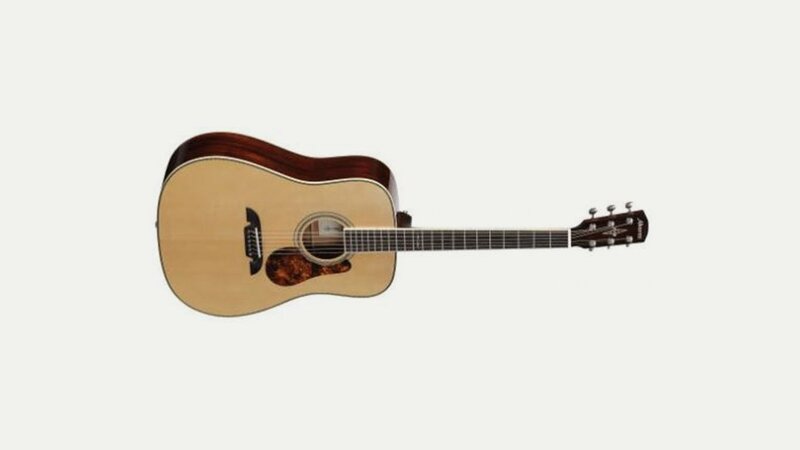 Top of the range are the Alvarez-Yairi models which are not currently available in Europe. Many of the products are made in China although the premium Alvarez-Yairi instruments are hand-made by Kazuo Yairi at the Yairi factory in Kani, Gifu-Japan.